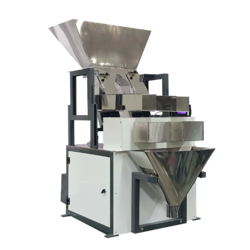 Pioneers in the industry, we offer small semi automatic machine for granule items, 2 head weigh filler and 4 head weigh filler from India. 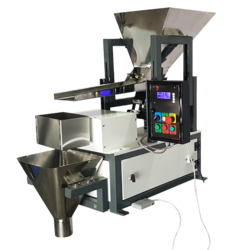 Our rise to recognition in this industry has been primarily triggered by the shooting popularity of our offered range of 2 Head Weigh Filler. 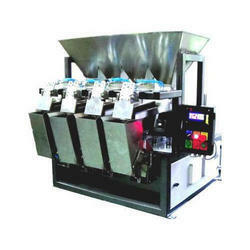 Our rise to recognition in this industry has been primarily triggered by the shooting popularity of our offered range of 4 Head Weigh Filler.